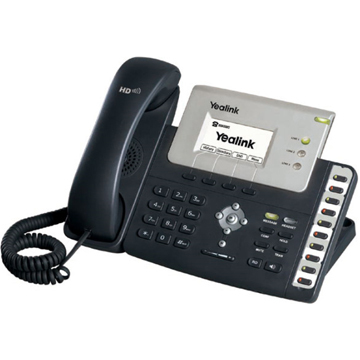 Yealink is the global Top 5 SIP Phone Supplier in the IP communication industry where we design and manufacture innovative, high-quality, low-carbon IP phones. 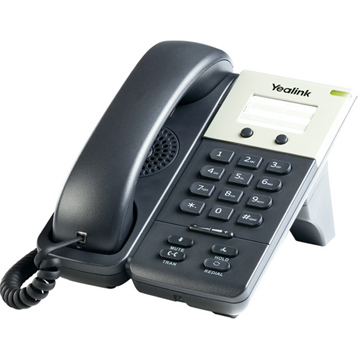 Yealink continues to develop state-of-the art, hi-tech VoIP communication terminals that include IP video phones, IP phones and USB phones. With a worldwide market in more than 140 countries, the company has also established a first-class international service network. 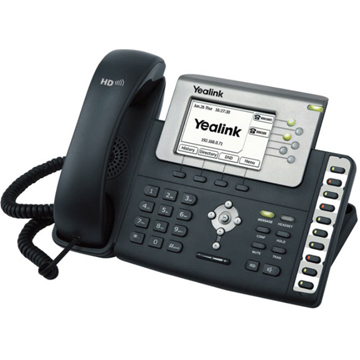 Yealilnk has passed more than 80 interoperability tests and meet certification requirements set by leading VoIP system and platforms. 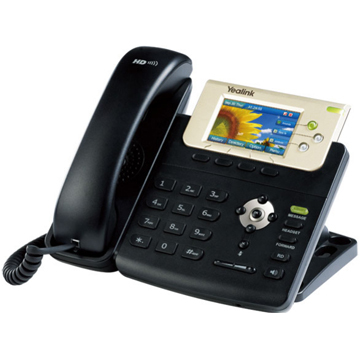 Yealink works in close partnership with T-Mobile, Telefonica, Portugal Telecom and other leading telecommunication service providers. The Yealink T4 series has offers up to 4.3 inch 480 x 272 pixels extra-large display screens and advanced features include support for gigabit networks, plus USB Bluetooth support for easy Bluetooth earphone use. 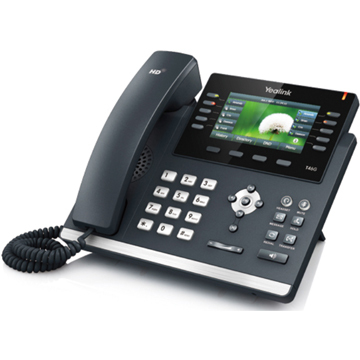 The Yealink SIP-T3 Series IP Phone is one of Yealink’s most recent innovations for managers with demanding integrated communication needs. 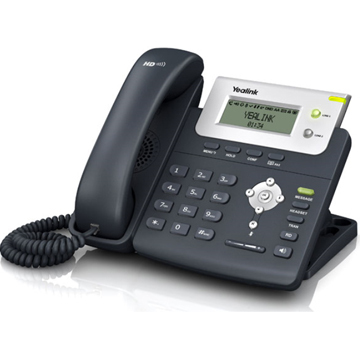 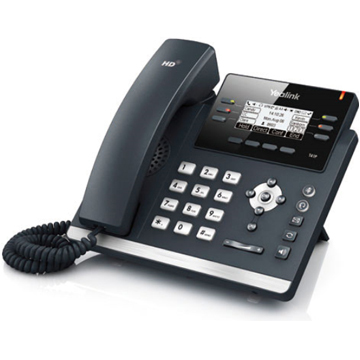 The Yealink T2 VoIP Phone series represent the next generation of VoIP phones specifically designed for business users who need rich telephony features, a friendly user-interface and superb voice quality. 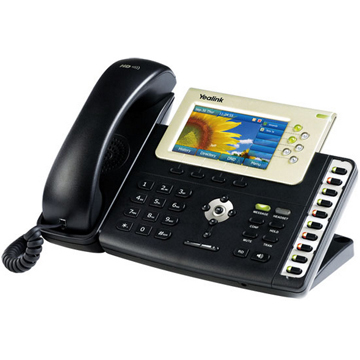 The Yealink T1 VoIP Phone series represent the next generation of VoIP phones specifically designed for business users who need rich telephony features, a friendly user-interface and superb voice quality.